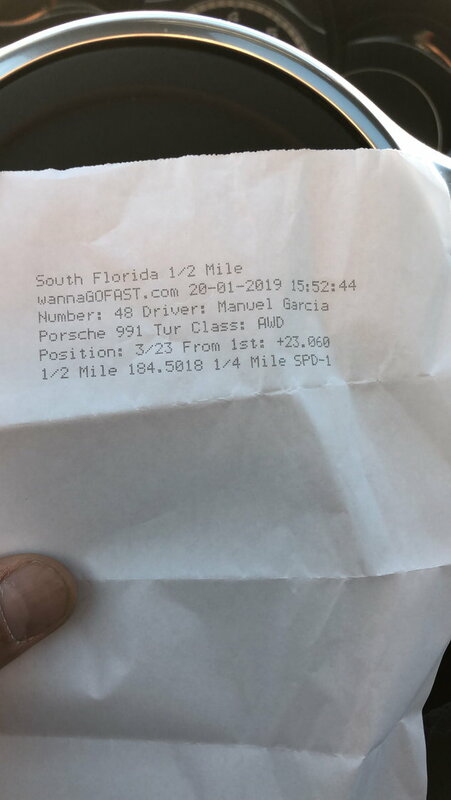 Manuel ( Boosted TTS ) has improved his 1/2 Mile speed at Immokalee WannaGoFast from 175 MPH to 184 MPH with addition of lightweight carbon seats and battery as well as more ponies. This is the current standing world record using VTG based turbos. prodigymb thank you! I could NOT have done it without your wisdom and support. the 60-130 was today, 1 shift. that looked very fun. I’m curious what was your 1/4 on ET and speed on those runs. I see you have the vbox. Also what 60ft was that first pass? edit: sorry I looked again the time slip says it 134. 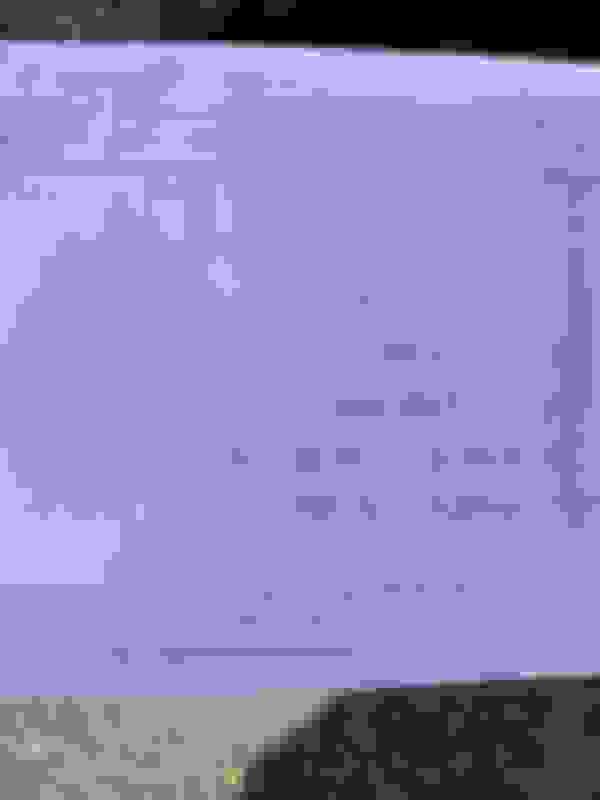 Last edited by Geo2JZ; 02-09-2019 at 07:23 AM. As always VBox DBN is the only thing accepted for the 60-130 list. Last edited by Boosted TTS; 03-01-2019 at 08:40 AM. 6SpeedOnline 60-130 list has been around for 13 years since 2006, ran by several people before me. I have participated in it since 2010 and ran it since 2016. The rules have always been the same for everyone and every submission on there is a VBox DBN file ( not a screenshot, not a picture of the vbox window) including my own ... and my dragy is a tenth faster so personally I would benefit. There have been other devices before Dragy and there will be others after Dragy. The agreed upon idea is simple and hasn't changed and won't change for you - everyone's 60-130 is VBox verified. If you would like to participate send one, if you don't then don't Dragy has their own list built in. 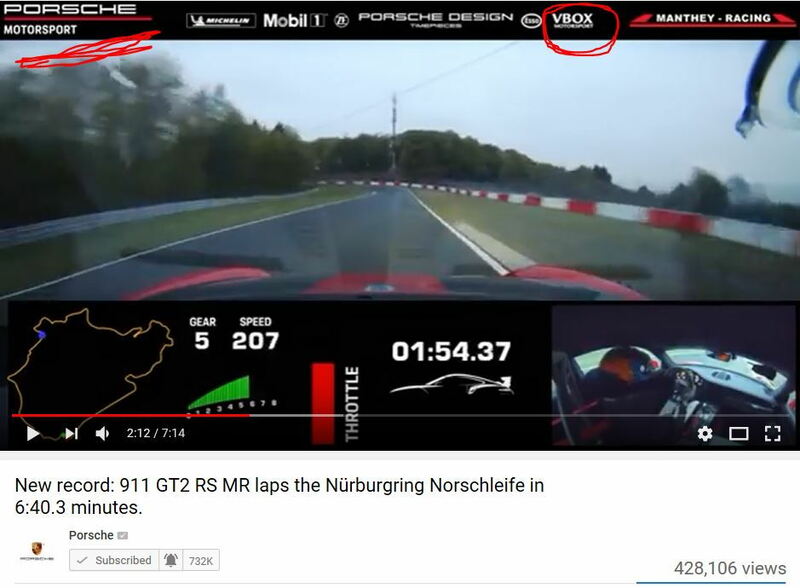 As far as VBox being a thing of the past goes.... go tell that to every car manufacturer including Porsche them selves, Motorsport/Car magazine and car TV shows like Top Gear and Grand Tour that all use Racelogic telemetry for figures they publish. Oh yeah lets not forget Guinness world records using it too. Being of the highest standard was why it was chosen 13 years ago and it's still the highest standard today. Sorry you sold yours. Dragy 1/2 Mile trap speeds are accepted since all the 1/2 Mile events are different and use different timing and Dragy is more accurate than most of these events. Congrats to Ricardo who just edged out Markblackwell's built BDStage 4 for the 991 VTG world record with a 9.37 @ 146 pass. Last edited by Mark @ AIM Performance; 03-27-2019 at 08:07 AM. 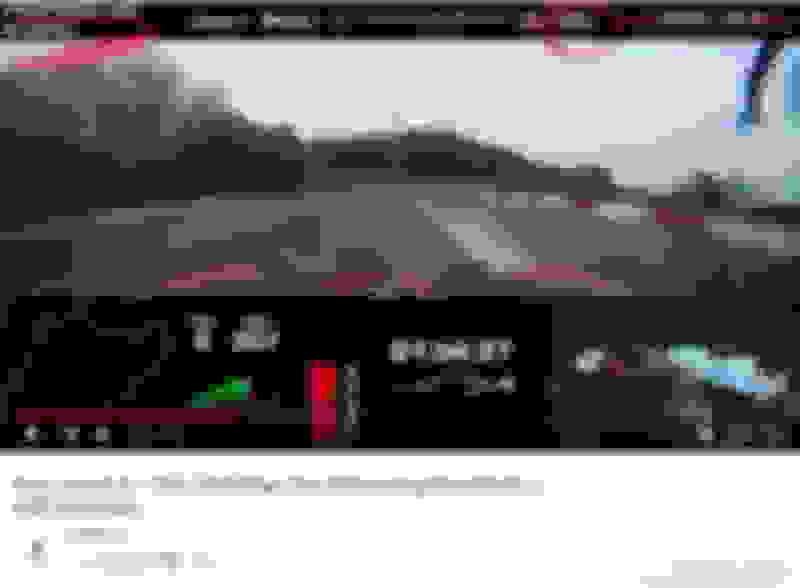 EkanooRacing new 991 GT2RS ran a 9.74 @ 142.2MPH with testpipes, meth and a tune ! Very impressive especially RWD. 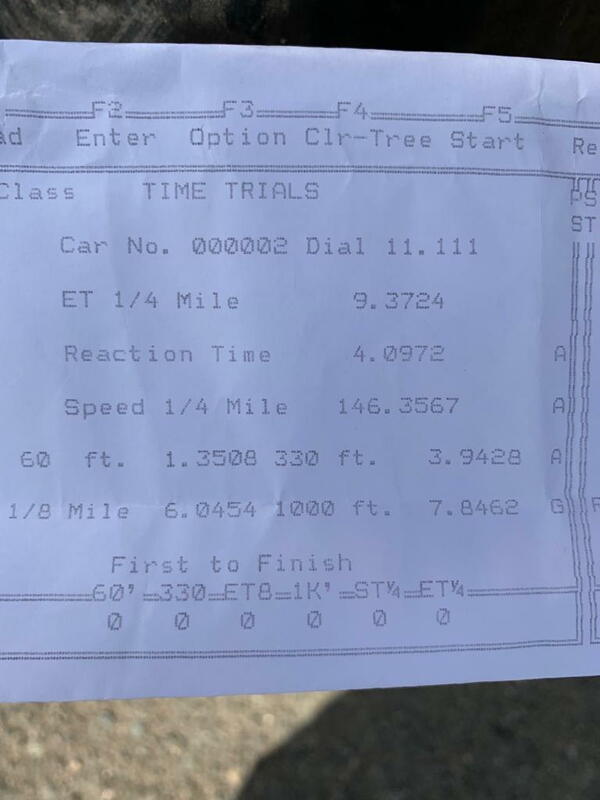 SCvet00 ran very quick 9.58 @ 146.5 in his ES850 991 Turbo S on his first time out with the car and ran the Dragtimes McLaren 720S.